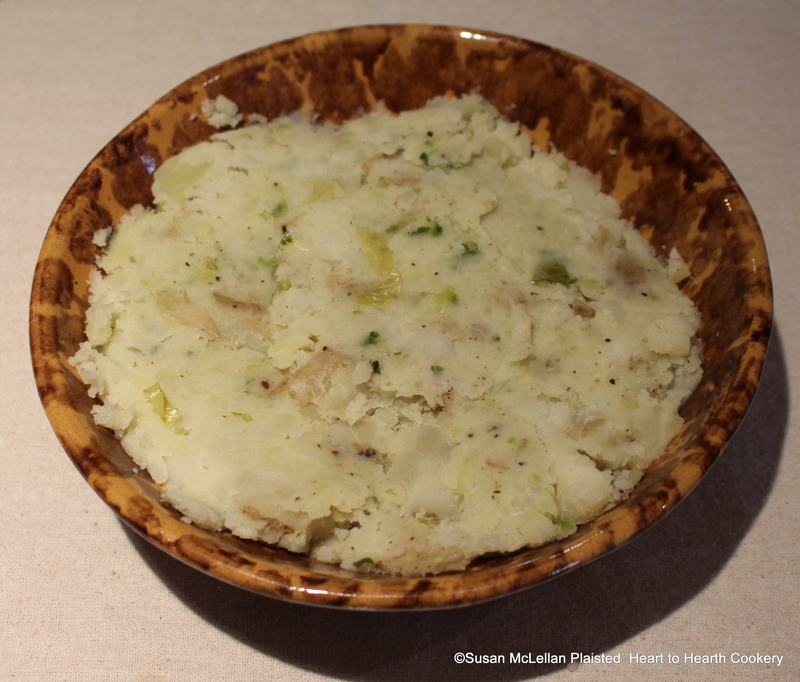 The receipt (recipe), Cale-Cannon, a dish of potatoes mashed and minced cabbage, is served to table in a Rockingham serving dish. Great looking dish. I love historical recipes. Thank you for your comment and your interest in historic foodways!